Type easily in low light and even in the dark. Back lighting ensures the keys are sharp, bright and always easy to read in any light. Only the key characters are illuminated, so you see just what you need to see without distraction. Press one button to switch in a second between your Bluetooth devices. 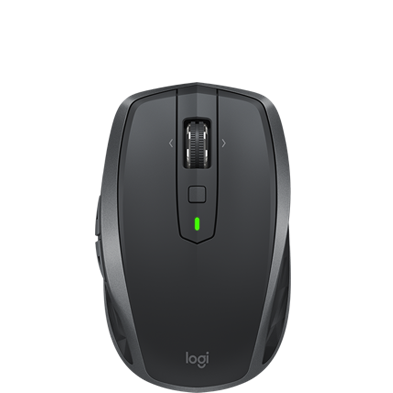 Logitech Easy-Switch allows you to quickly toggle between typing an email on your Windows® PC, to taking notes on your Apple® iPad®, to replying to a text on your Android™ smartphone. 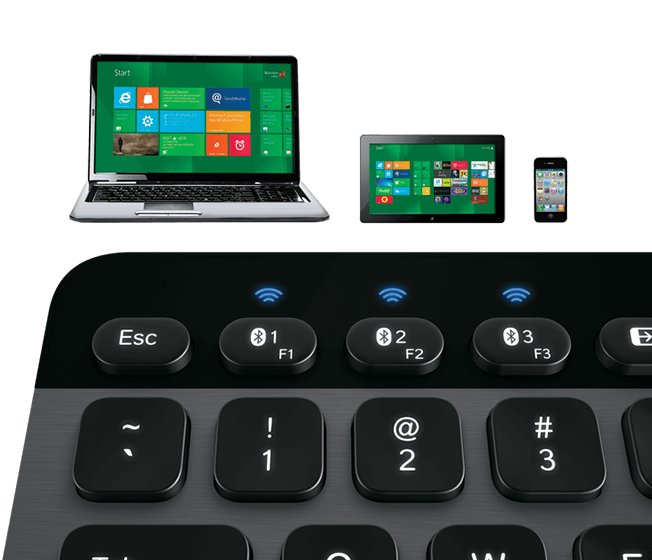 Pair the keyboard with your PC, tablet and smartphone easily over Bluetooth. The fast, reliable connection allows you to move and type on the keyboard anywhere within 30 feet (9 meters) of your Bluetooth devices. The keyboard case is real, brushed aluminum with a high-grade finish to complement the design, look and feel of today’s trendiest PCs, Ultrabooks™, tablets and smartphones. 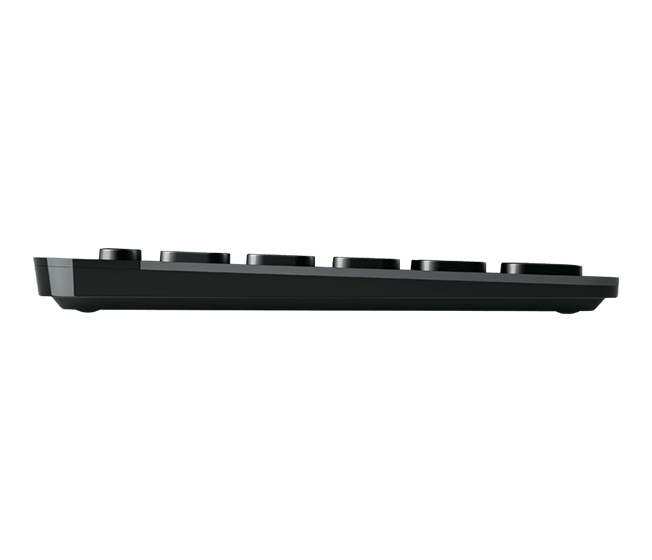 With sleek lines and low-profile keys, this slim keyboard will be an elegant addition to your workspace. The minimalist, cable-free design takes up much less space on your desk than a full-size keyboard. 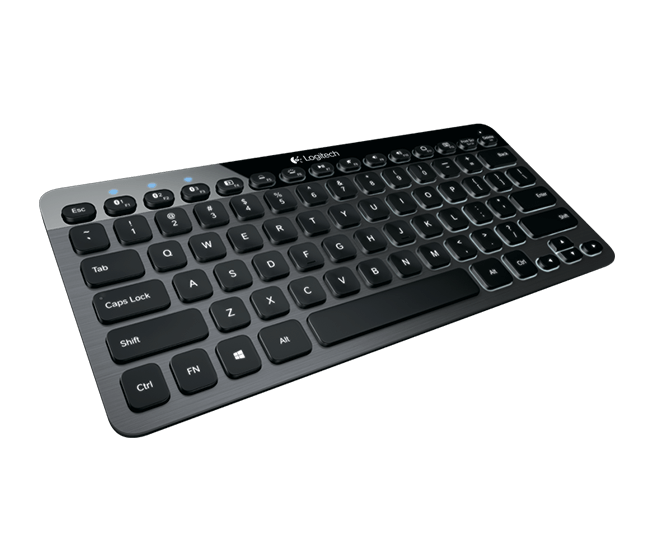 It also means you can take your keyboard wherever you go with your Ultrabook, tablet or smartphone. This keyboard has specific keys to help you easily navigate the new Windows 8 style user interface. The Windows 8 Start key provides an easy way to get back to your start screen. The App Switching FN key allows you to quickly toggle between your open apps. 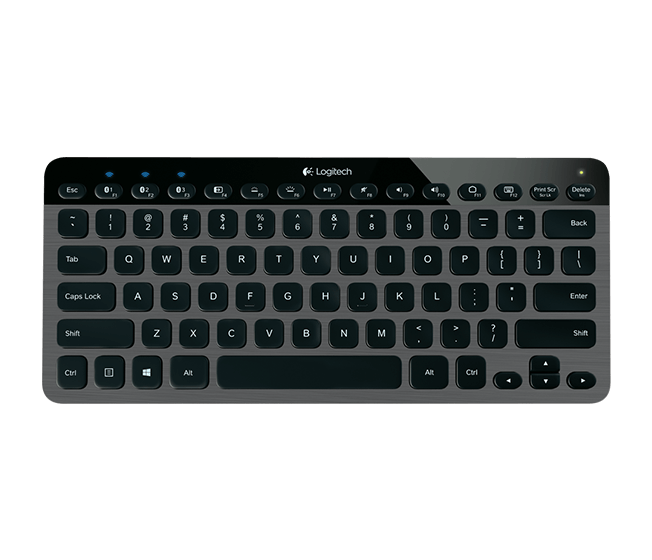 Although it was specially designed for Windows 8, this keyboard also works well with Windows 7, iOS and Android operating systems. 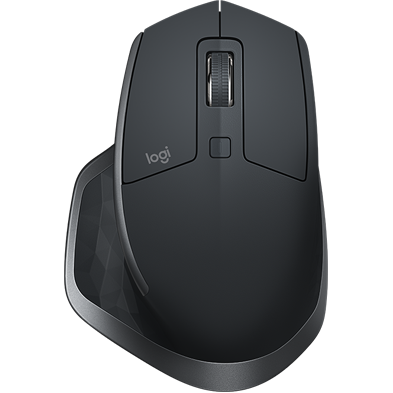 On/Off switch on the right side panel helps you conserve power when the keyboard is not in use. There is also a battery indicator light which turns red when you need to power up and green when the keyboard is charging. The PerfectStroke key system distributes typing force evenly across the key surfaces making every keystroke silent, natural and fluid—even if you strike the edge of a key.